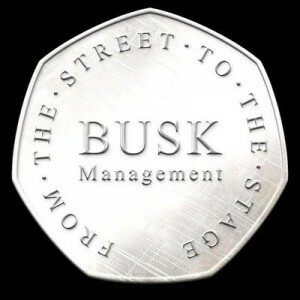 Come and spot the hottest new talent at BUSK! 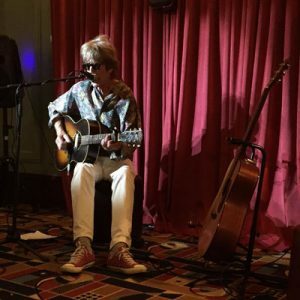 This month features country blues from R J Ellory & The Whiskey Poets, plus folk artists Robbie Ransom & Tom Hartley Booth. Free entry! 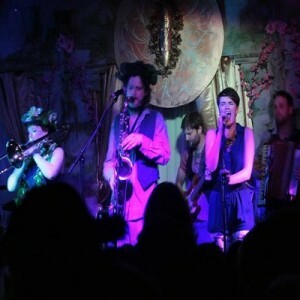 Trans Siberian March Band Album Launch with Delicatessen + DJ Kobayashi! 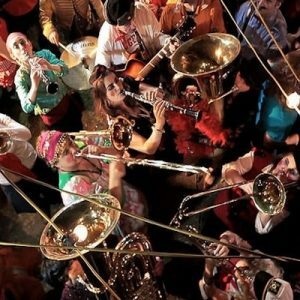 12 piece gypsy klezmer madness is on the cards – it’s the Trans Siberian March Band launching their epic new album! 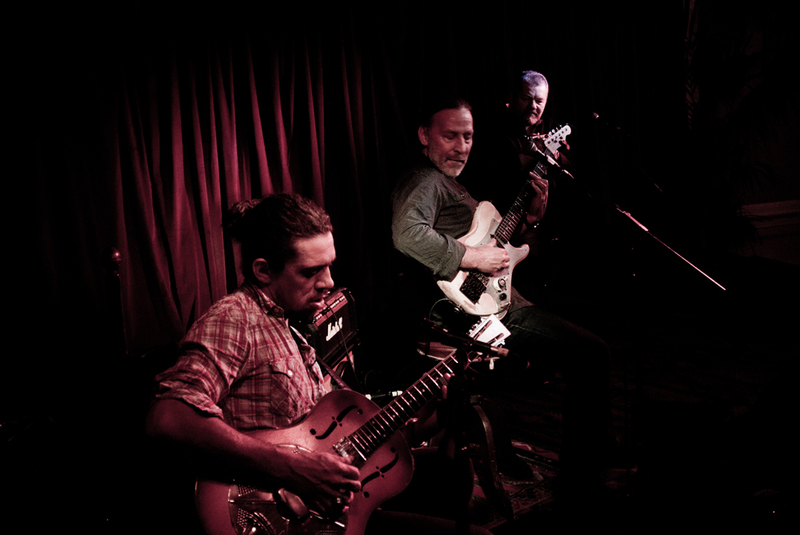 We are so excited to welcome back fantastic soul-driven dub act Solko to our stage, plus a Magic Garden debut from East London ska-punkers Rags Rudi! 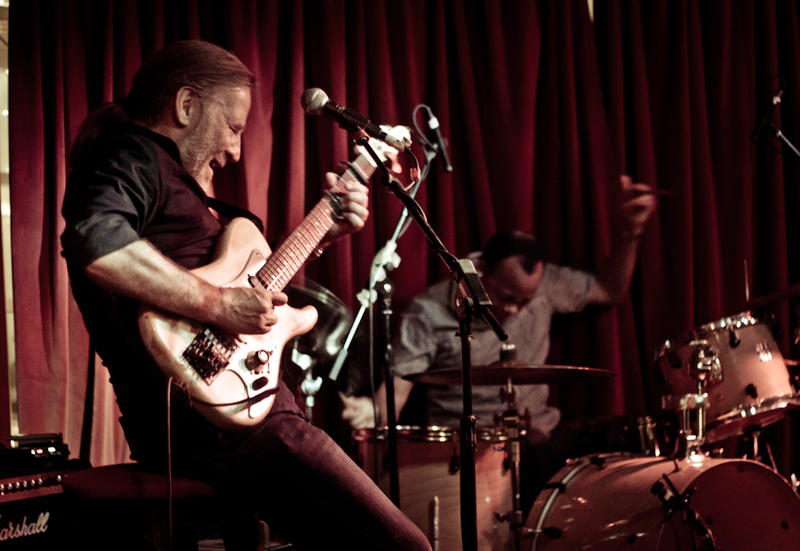 Old school blues from the talented Jim Mercer and his band! Free entry, plus our Sunday roasts with enormous yorkshire puddings are on the go from 12-9pm! A night of spooky cabaret to get you in the mood for Halloween, hosted by the flabbergasting Max Somerset and friends! 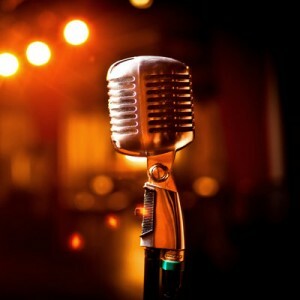 Come and perform on our wonderful stage and get fed for your efforts! Beginners encouraged, experience respected. 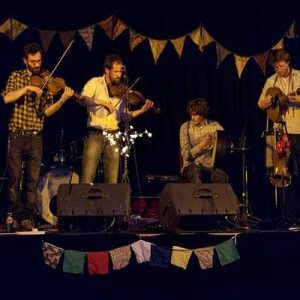 Free Celtic weekly session lead by traditional Scottish group 58 Degrees North! 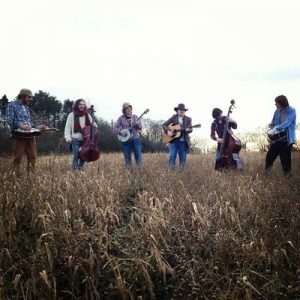 They play the best in Celtic, Scottish & Irish tunes every Wednesday at the Magic Garden. Heart warming double bill full of festival sunshine for you! 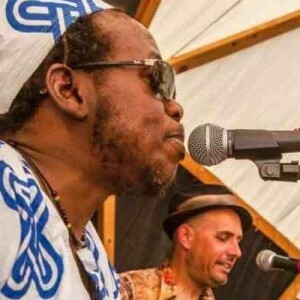 It’s upbeat African duo TwoManTing and the looping talents of Corneilius – free entry! 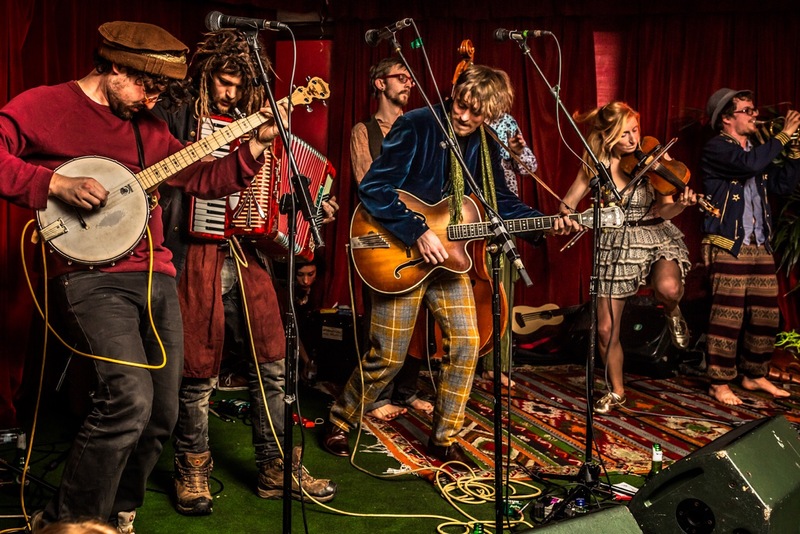 Here to kickstart your weekend it’s gypsy punk partystarters the Discount Orchestra, with the Filthy Spectacula bringing dark cabaret vibes and Sacha Dieu on deck duty! Getting freaky in the run up to Halloween with some twisted folk & swing for you from Feral Mouth & the Railway Sleepers, plus vinyl only from Special Terry on the decks! 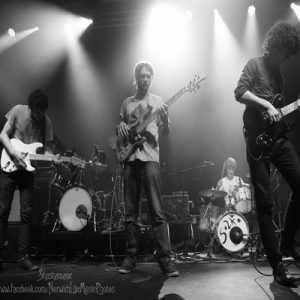 Join our mailing list an keep up to date with latest events offers and promotions! © The Magic Garden Battersea 2019. All Rights Reserved.